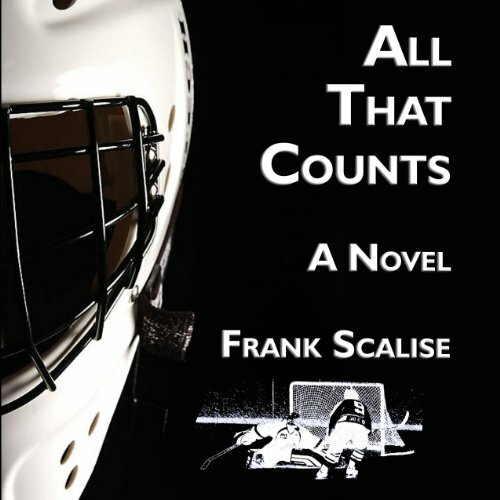 Showing results by author "Frank Scalise"
Eleven-year-old Sam Parker is a hockey player entering the first year in which body checking is allowed. His natural fear of getting hit is temporarily overshadowed by finding out his parents are getting divorced. 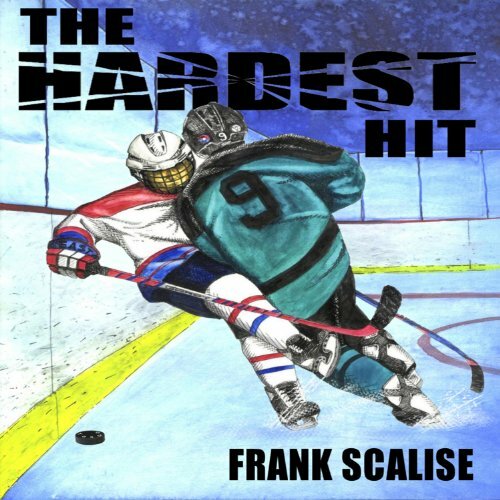 Determined to keep them together by being a hockey superstar, Sam instead suffers a bone-crunching check from the school bully in his first game of the season. The resulting pain and fear brings out the worst in Sam as one difficulty after another piles on. Graham Wilson is a thirty-something recreational hockey player who decides to follow a long-held desire to become a goaltender. His transition is both comedic and inspiring as he seeks to challenge himself in the midst of a mundane life. Also on display is the curious paradox of the recreational game in American culture (i.e., it means everything, but it is only a game, but it is more than a game, but...).